In the complex complex of objects we offer cabinet furniture at very interesting prices! I.. 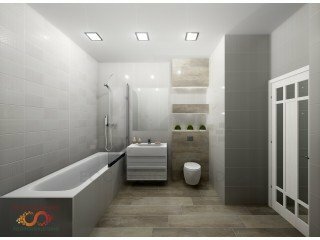 The project of a two-room apartment, for the full information we invite you to our.. 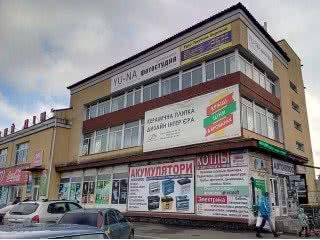 The project is made for new buildings in Brovary "Palladium" in .. The project was made as part of the "Design for free" campaign. 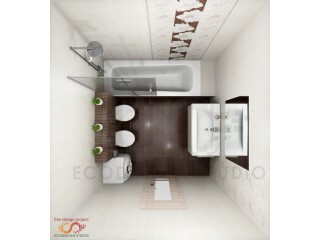 Tile in the projec.. The project is made for the new building of Brovary in the framework of the "Desig.. The project was made for the new building of Brovary "Forest Quarter". 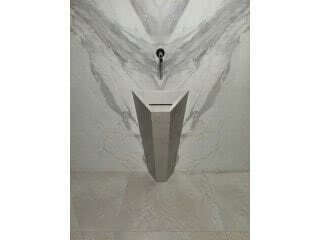 Tile in the project - Pamesa .. 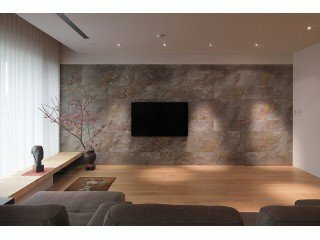 Absolutely new, fashionable, durable and interesting material for walls,.. 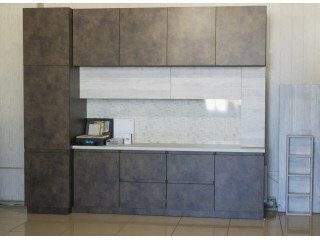 In the complex complex of objects we offer cabinet furniture at very interesting prices! In the .. 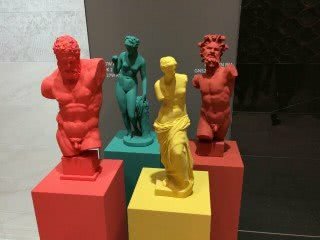 So in Bologna (Italy) hosted an exhibition of ceramics and interior solutions - CERSAIE 2016. Pre.. 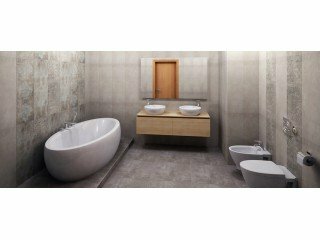 So in Bologna (Italy) hosted an exhibition of ceramics and interior solutions - CERSAIE 2016. Prese..
We installed a brand new branded booth "zeus ceramica" at the tr..
Brovary, str. 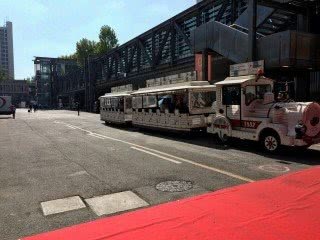 Kiev 152 - showroom opened. It has already been submitted ceramic..
Hello. As promised - publishing the photo of pilot project "ECOdesign" studio. ..
Meet the new collection of the Spanish b..
All the good days. Introducing our first project - a bath..
Website launched.Now there is a filling and testing.We hope you like it, it will be convenient to us.. Brand Ragno today is one of the oldest and at the same time .. 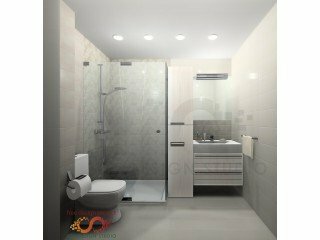 Studio Ecodesign modern design interior - a team of professionals, which implements the most unusual and non-standard projects. 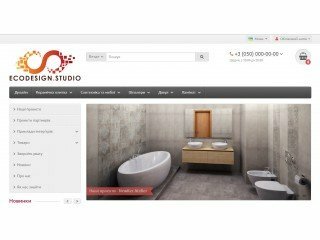 For you, we are ready to create a unique and unmistakable design project. Its development will be carried out according to the wishes and preferences of the client. We work with modern principles of innovation and trends. 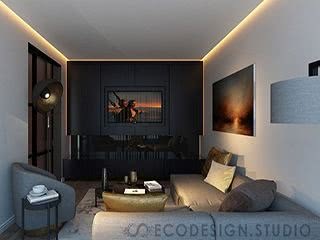 Ecodesign Studio recreates contemporary interiors, where appropriate, combining them with the classic style. When developing the project are only realistic textures and materials, furniture and decoration, that team chooses, given the preferences of the customer and the planned budget. With us to create a stylish and interesting interior design is possible without unnecessary costs. To do this, we find the best solutions at every step of the project. Thanks, invaluable experience studio designers, many years of experience in the implementation of various interiors allows the client to handle again and again. Our professionals will certainly provide assistance with careful consideration of every detail of the interior of the house. 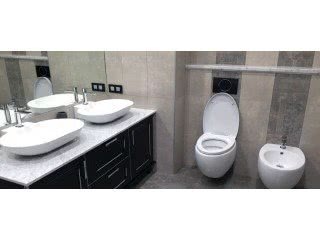 We will select cabinet and wooden furniture, bathroom furniture. 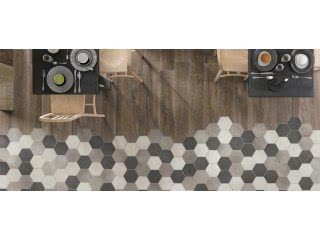 To buy laminate, the client will offer interesting variations. Different variants of planning solutions allow to look at the room from different angles, taking into account the unique features of each room. If necessary, experts correctly redistribute the interior space. The studio will offer the most creative ideas and help you make the right choice. For our part, we pledge to take care of all associated with the accompaniment of repair and construction works, deploy the process to work the best specialists, time-tested, including suppliers and contractors. 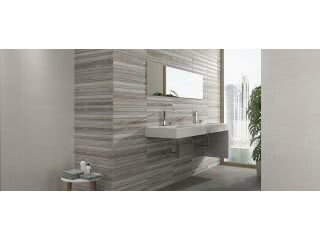 With our help, you can buy ceramic tiles, porcelain tiles, buy a tile for the bathroom. 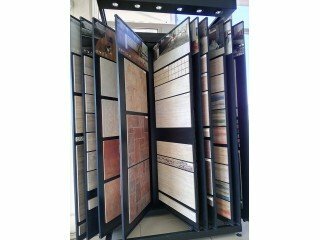 And also be able to buy wooden doors, MDF doors and entrance doors made of metal, by the structure of high-quality material. We do all this with the help of modern catalogs and collections. 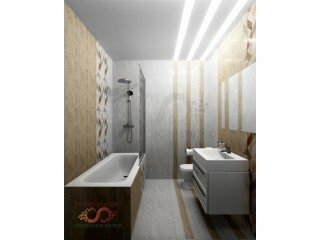 Ecodesign Studio cherishes its reputation, so our top priority - to achieve complete customer satisfaction with the result of the work done!